TSB author Lynn Palm in a collected jog with an uphill balance. Collection is not to be confused with “headset,” nor with slower or shorter strides. Collected paces have relatively shorter steps and more uphill balance, while the frame is shorter and the neck is stretched and arched upward. The horse should reach calmly to contact with the bit with the nose nearly at, but never behind, the vertical. 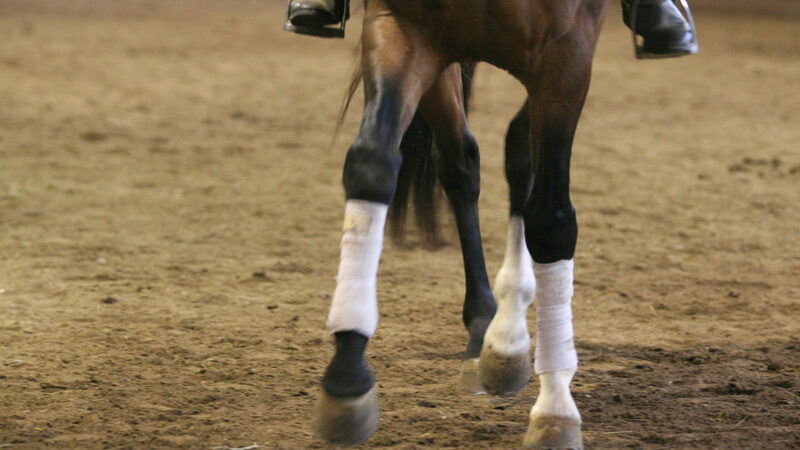 At collected trot and canter, the support phase of the hind legs is more pronounced than in the other paces of the gait. 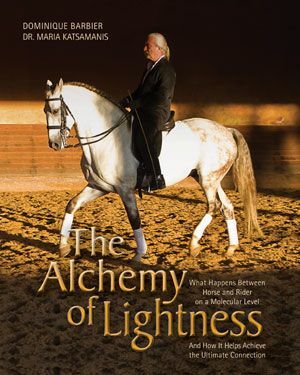 Collection is achieved by increased weight-bearing of the horse’s haunches, thereby lowering the croup and lightening the forehand to allow the shoulders more freedom. The horse’s stride becomes markedly shorter but gains animation and height. 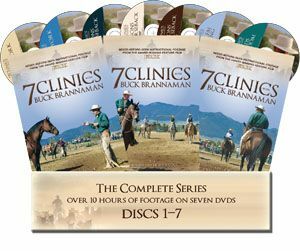 As she discusses in YOUR COMPLETE GUIDE TO WESTERN DRESSAGE, Lynn teaches her students that their seat is their primary aid, and rein and leg aids merely support it. 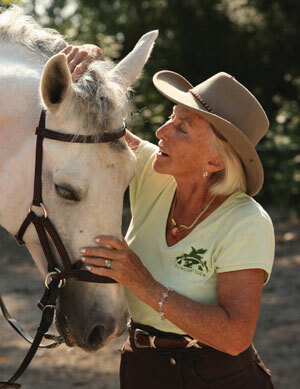 In YOUR COMPLETE GUIDE TO WESTERN DRESSAGE Lynn Palm explains the difference between a “neutral” seat (A) and a seat asking for an upward transition (B). 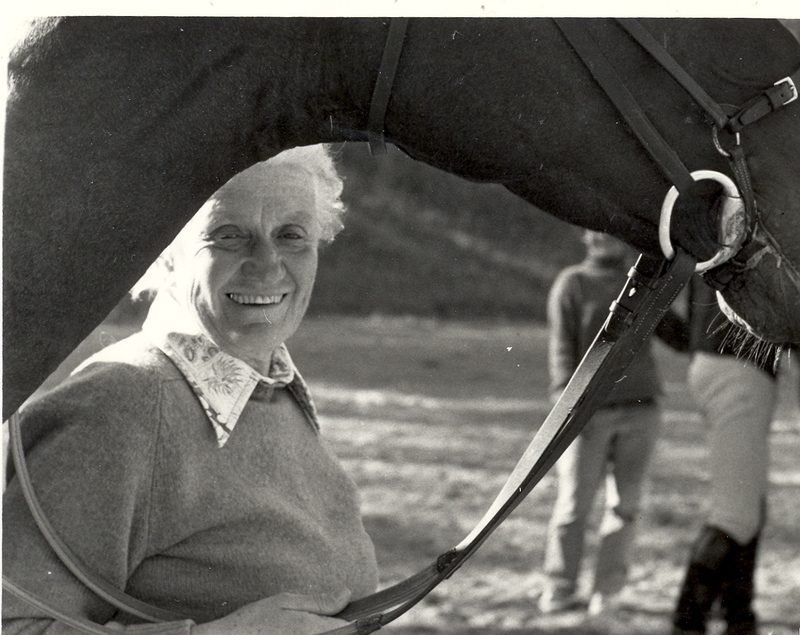 When you are passively letting your hips follow the horse’s motion, your seat stays in “neutral,” but for an upward transition (walk to jog or jog to lope, for example), you move your seat and hips in a more exaggerated manner, “As though you’re trying to propel a swing higher and higher,” says Lynn, before adding a touch of the leg aid. 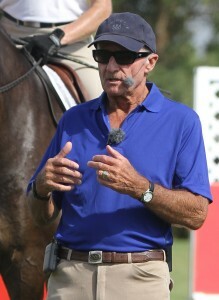 For a downward transition (jog to walk or lope to jog, for example), you stop your seat and hip movement to restrict your horse’s motion, and then add a whisper of a rein aid. 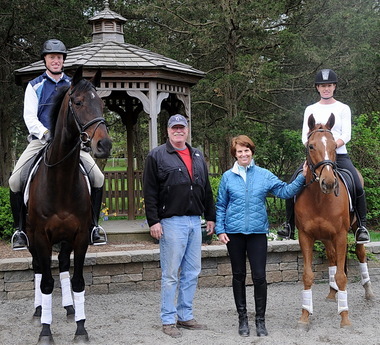 1 Ask your horse to move in an active, forward, four-beat walk for one full circle. 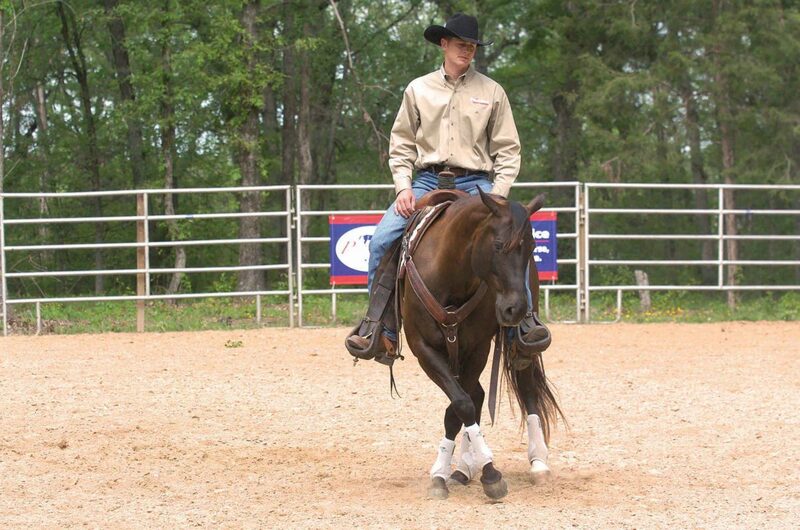 2 Use your seat to prepare and cue your horse for the upward transition to jog. 3 Jog one full circle. 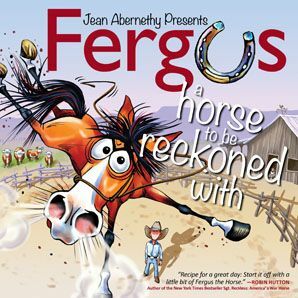 The jog should be an active, square jog, where the hind legs track in line with the front legs, and your horse maintains longitudinal bend on the curved line of travel. 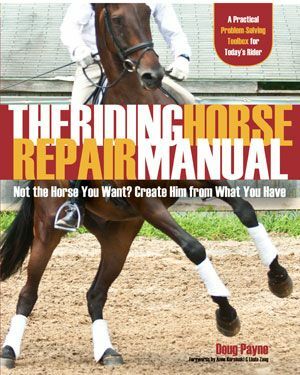 4 Use your seat to prepare and cue your horse for the downward transition to walk. 5 Repeat the exercise in both directions. 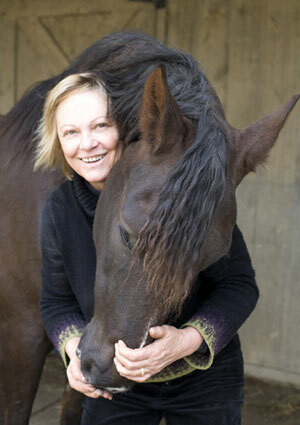 During the exercise, Lynn says to think of the horse as a speedboat on the water: When the boat accelerates (the upward transition from walk to jog) the back of the boat goes down because the power is coming from the motor (the horse’s hindquarters) and the front of the boat lifts up (the horse’s forehand lightens). When the boat’s speed is reduced (the downward transition from jog to walk), the motor pushes the back of the boat down and elevates the front so it can slow smoothly and not in a jarring, rough manner. 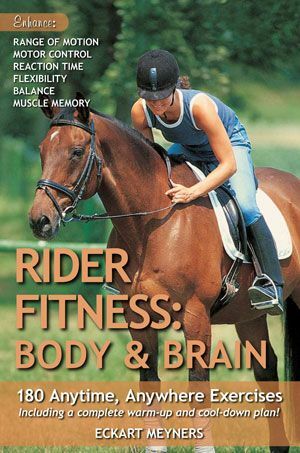 The horse should slow from jog to walk in the same way, with power from behind while elevating his front end. 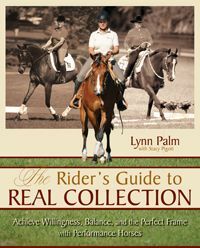 THE RIDER’S GUIDE TO REAL COLLECTION and YOUR COMPLETE GUIDE TO WESTERN DRESSAGE by Lynn Palm are available from the TSB online bookstore, where shipping in the US is FREE. 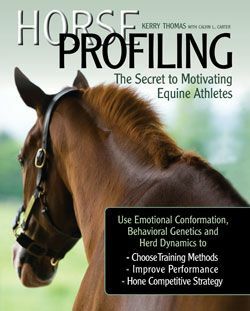 Western Dressage Is Now a Recognized USEF Sport—Get the Official, Fully Illustrated WDAA Tests at the TSB Online Bookstore! 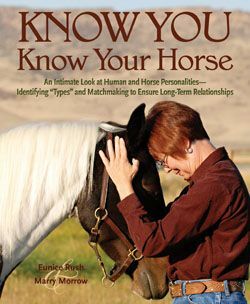 Get the fully illustrated official WDAA tests at http://www.HorseandRiderBooks.com! 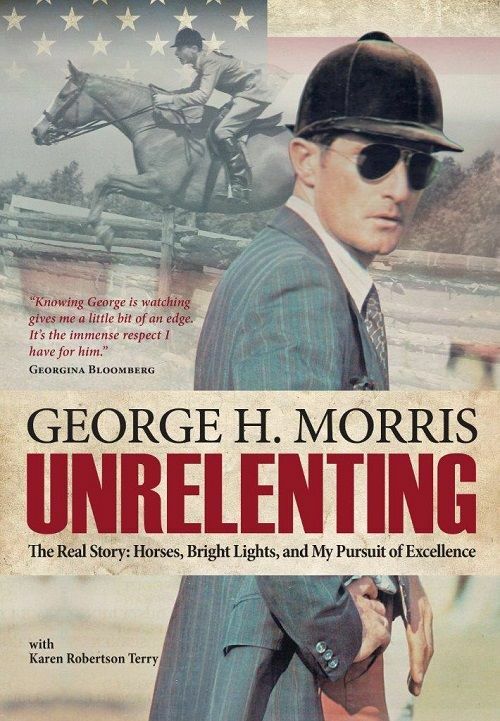 It has been exciting to watch the evolution of the new sport of Western dressage and rewarding for so many to see it finally be recognized at national levels. 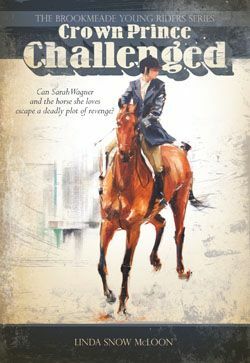 And now, at the mid-year meeting of the United States Equestrian Federation (USEF), the Board of Directors approved a rule change proposal, effective December 1, 2013, which recognizes Western dressage as an individual discipline! 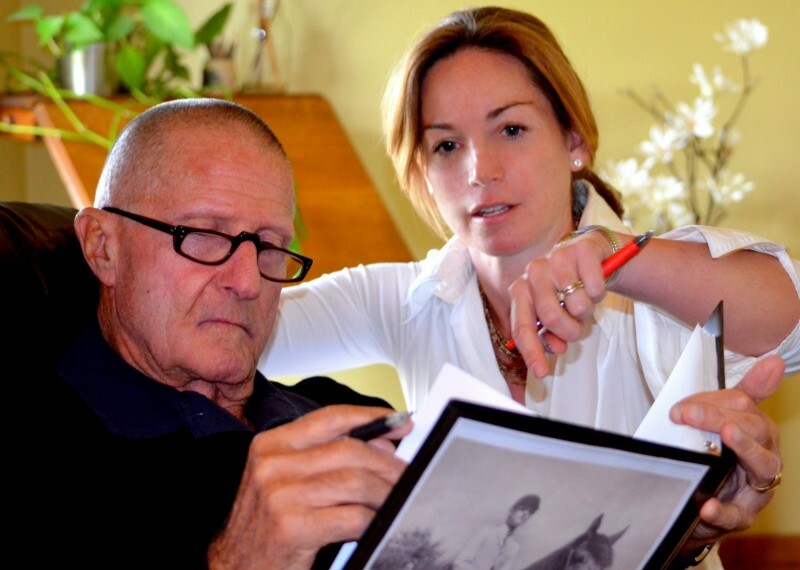 That’s right, beginning with the 2014 competition season, Western dressage will have its own chapter in the USEF Rule Book. 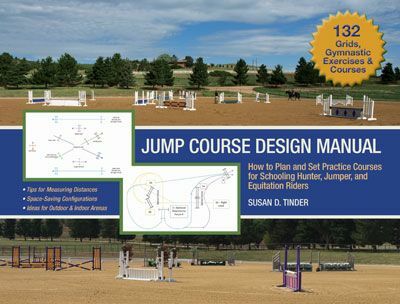 Each book includes the directive ideas for each test with all coefficient movements (double points) shaded for easy identification. In addition, the required gaits and movements are clearly diagrammed and defined. 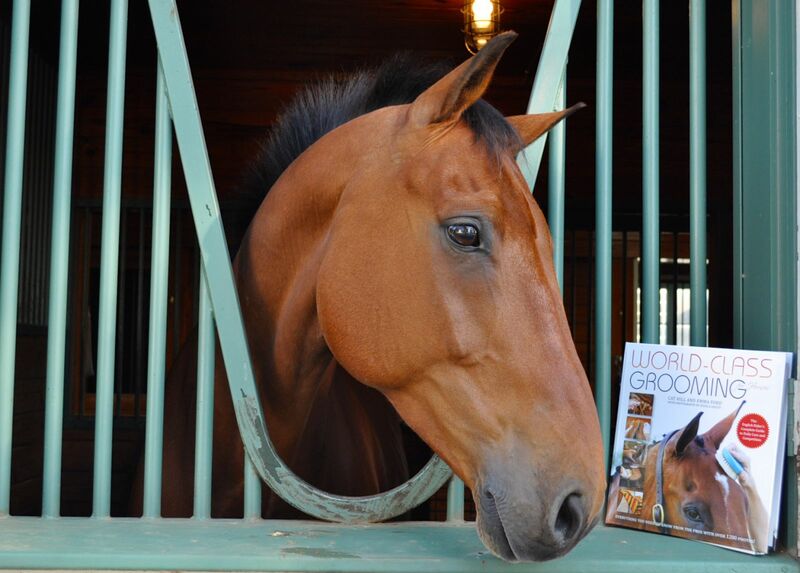 Western Dressage Illustrated books are printed on heavy paper and plastic laminated for outdoor use, so you can refer to them time and time again. 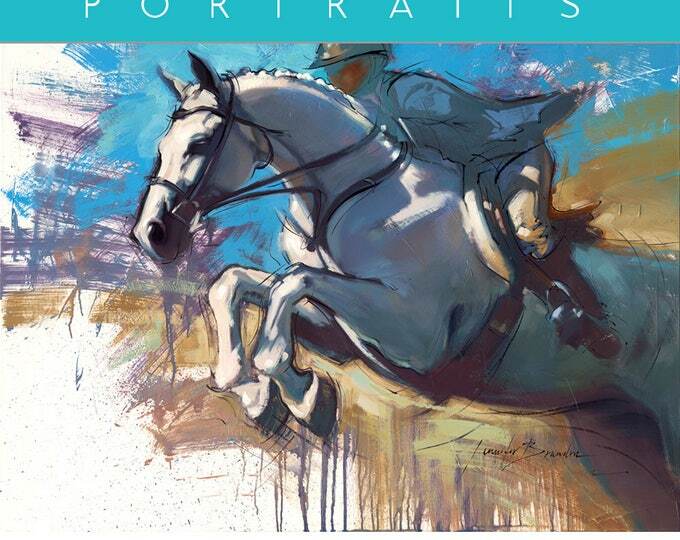 Western Dressage Illustrated books feature required gaits and movements clearly diagrammed and defined. 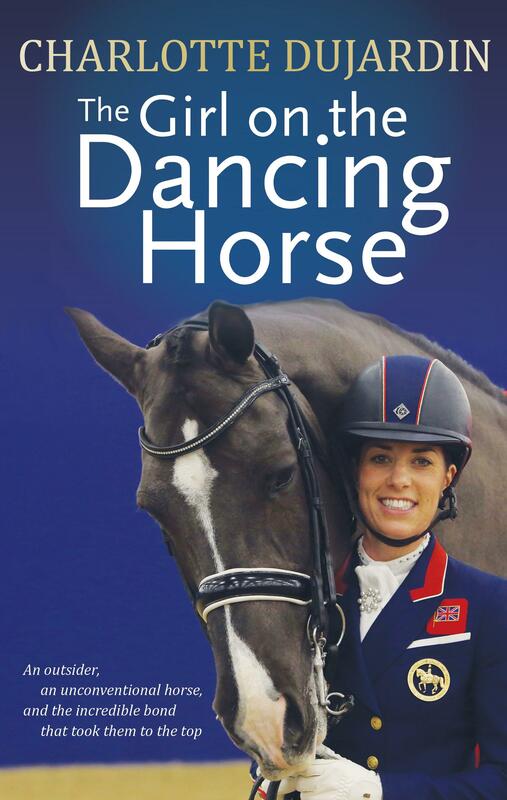 For those all-around dressage enthusiasts, TSB also has Dressage Illustrated books for USEF tests, Training through Fourth Level (CLICK HERE for more information). 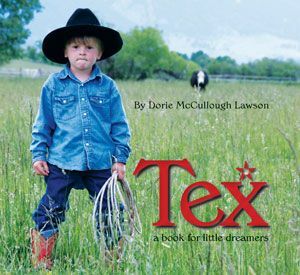 Just getting started in Western dressage? 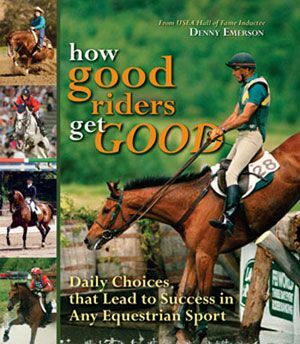 WDAA Advisory Director Lynn Palm’s wonderfully illustrated book THE RIDER’S GUIDE TO REAL COLLECTION provides all the training exercises you need to succeed!